Corlytics, a Dublin, Ireland-based provider of a regulatory risk intelligence platform, raised €3m in venture capital funding. Backers included the Bank of Ireland Kernel Capital Growth Fund (€1.65m) and Infinity Capital (€750k) and other private investors (€500k). In conjunction with the funding, Niall Olden, Managing Partner of Kernel Capital, and Cyril McGuire, CEO of Infinity Capital, joined Corlytics’ Board. The company intends to use the funds to continue to scale internationally. 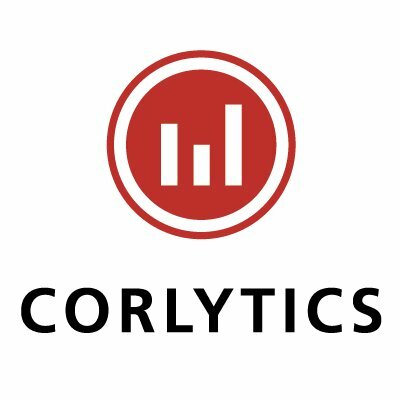 Led by CEO John Byrne, Corlytics provides financially regulated firms, regulators and their professional advisers with a proprietary data and real-time technology platform to uncover and predict avoidable compliance and operational risk within the financial markets. It measures, predicts and calculates regulatory outcomes and impact, enabling customers and partners to understand their regulatory position, making more informed decisions. Clients include the Financial Conduct Authority, the Bank of England, global regulators and tier one accountancy firms.